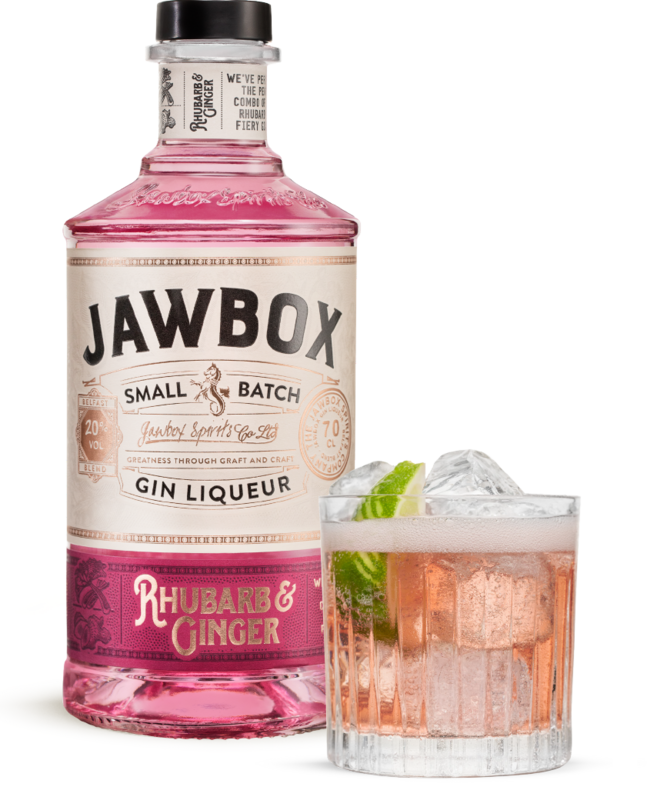 Jawbox Rhubarb and Ginger Gin Liqueur - Its a classic combination, Sweet and tangy Rhubarb is balanced with warming ginger for a perfect balance of flavours. This classic garden vegetable (yes it’s a vegetable) has been grown in back yards and pots for generations. The tart fresh flavours are a perfect match with our gin.  Pour the Jawbox Rhubarb and Ginger Gin Liqueur into an ice filled glass. Top up with some PREMIUM GINGER ALE. Squeeze and drop in a WEDGE of LIME. 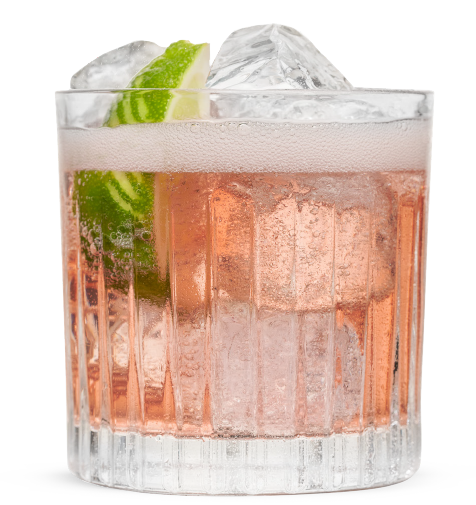 This rhubarb twist on a Gin Mojito makes it an extra refreshing summer serve! What’s better than Prosecco? Prosecco with Jawbox Rhubarb and Ginger Gin Liqueur of course! Aromas of fresh zingy rhubarb and sweet spice. 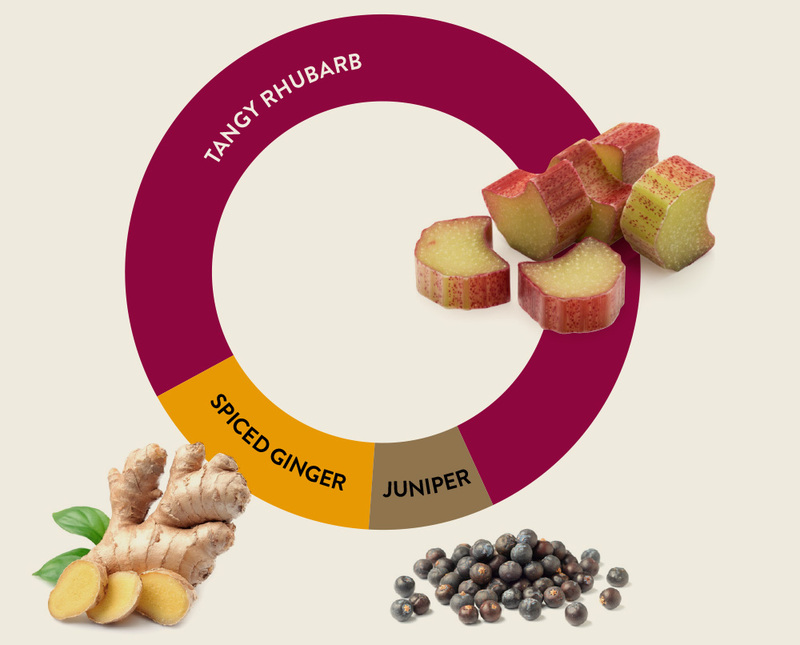 Sweet and tangy rhubarb complement the delicate tones of Jawbox Classic Dry Cut Gin. Warming spiced ginger tones carry through for a long-heated finish.